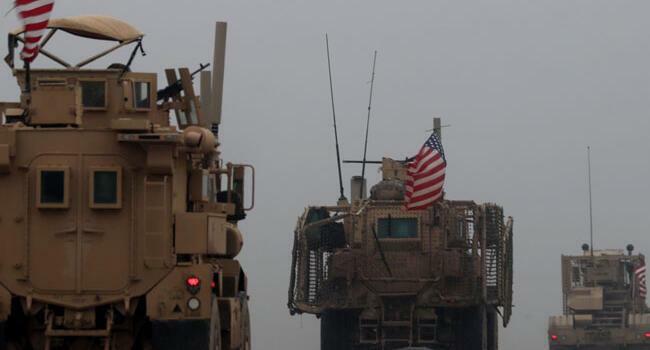 The US military has removed some equipment from Syria, a defense official confirmed on Jan. 10, following a report that the drawdown ordered by President Donald Trump is now underway. Trump’s shock announcement on December 19 that he was withdrawing all 2,000 American troops from the conflict-wracked Middle Eastern country concerned allies and prompted the resignation of his then defense chief Jim Mattis. The removal of the equipment in recent days was first reported by CNN, which quoted an administration official with direct knowledge of the operation as saying it signaled the beginning of US withdrawal from the Middle Eastern country. The official quoted by CNN would not describe exactly what the cargo was or how it was being transported. They also did not say what part of Syria it came from, though it is expected the drawdown would begin in the country’s north. The CNN report added that officials said the Pentagon wants to signal to the president it is working towards his goals following his withdrawal decision last month. Though the removal of troops is not on the cards immediately, withdrawing equipment is a means of showing progress towards this goal, it added. On Jan. 6, National Security Adviser John Bolton set out stringent conditions for the proposed withdrawal, saying the defense of allies must first be assured. “We’re going to be discussing the president’s decision to withdraw, but to do so from northeast Syria in a way that makes sure that ISIS [ISIL] is defeated and is not able to revive itself and become a threat again,” Bolton said when meeting Israeli Prime Minister Benjamin Netanyahu in Jerusalem. 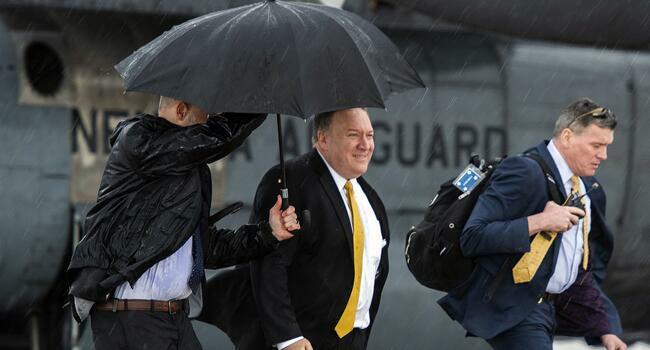 Speaking in Egypt on Jan. 10, Secretary of State Mike Pompeo stressed the troop pullout from Syria would go ahead as he urged Middle East nations to forge a common stand against Tehran.